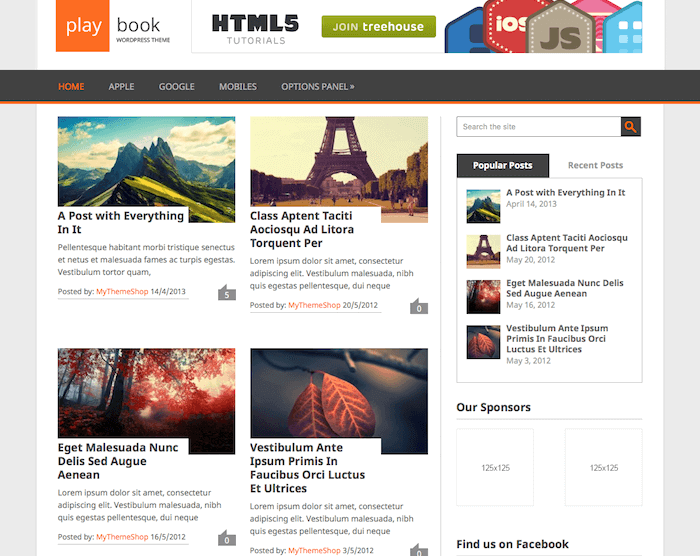 PlayBook is an elegant dual column theme provided by MyThemeShop, with a clean, responsive layout that can adapt to any screen size. 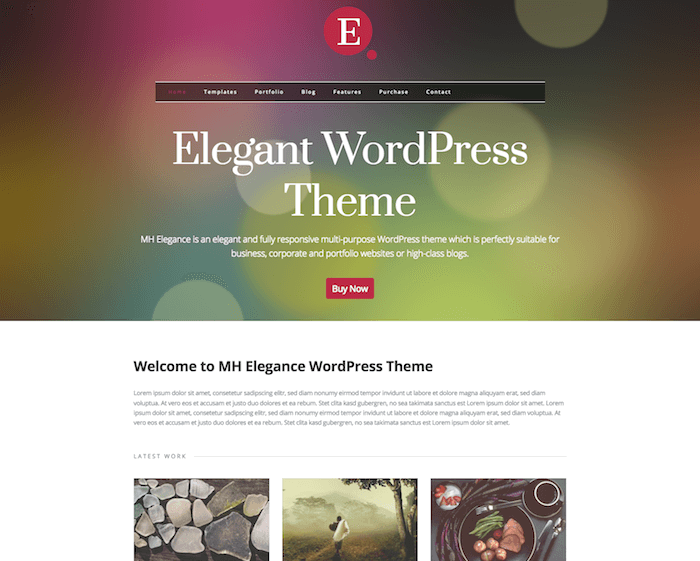 You can use this theme for any niche, and it offers various customization options that can help you to tweak the theme so that it looks exactly as you want it to look. The dual column is placed on the left side of your website, allowing you to see more posts on the homepage with ease. 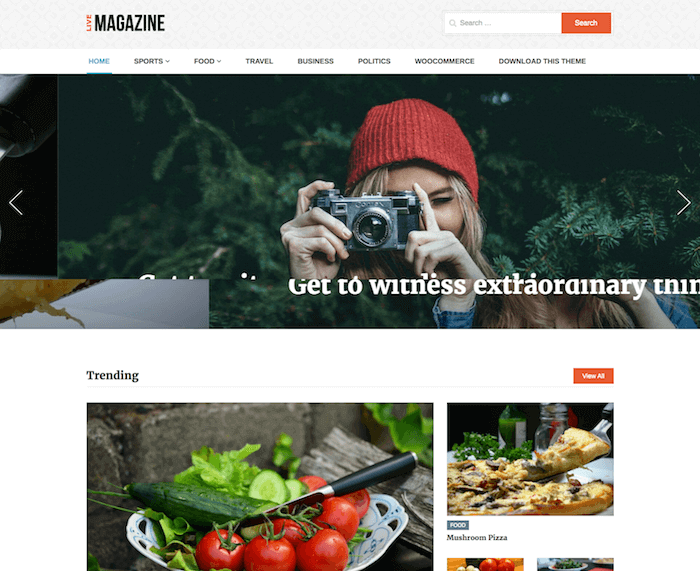 This theme allows you to place a big banner in your header area, allowing your readers to see your main promotion right away. There are a few advantages of placing a big banner on your header. First, since it is placed on the top of your website, more people can see and notice it immediately. Second, it can compel people to click the banner immediately after they visit your website. And third, you can make more money with your banner, or increase your subscribers count easily, simply by putting your subscribe banner on the header area of your website. 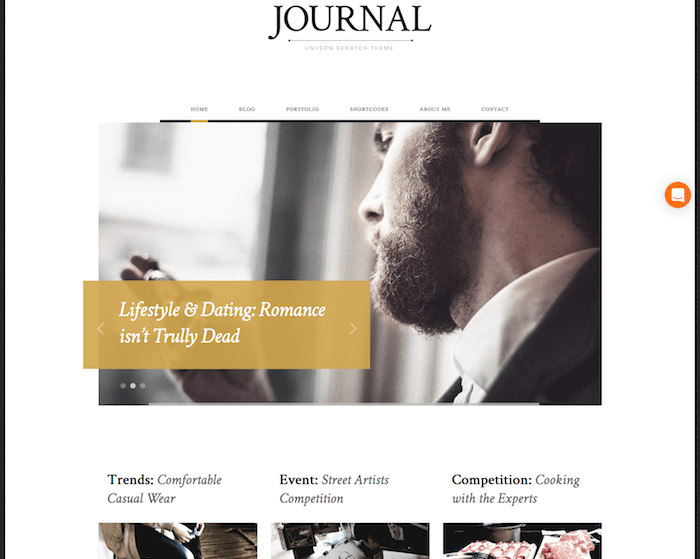 This theme is designed to look elegant, with a dual column style that allows you to display more posts on your homepage. With this layout style, your readers don't need to scroll down to the bottom of the website just to see some of your posts. Most of your posts can easily be seen without scrolling down at all, so the readers can easily be hooked by these posts the first time they visit your website. With a beautiful image background style, bold title, and short description, your readers can see the summary of each post just by looking at the post listing on the homepage. With the built-in Facebook widget, your readers can easily connect to your website via their Facebook account. They can like your website immediately, and see the number of fans that you have on Facebook. You don't need to manually put the code for the Facebook widget into your website, since it is already available when you download the theme. You can also change the placement of the widget to ensure that you get the best exposure for your social media activities.